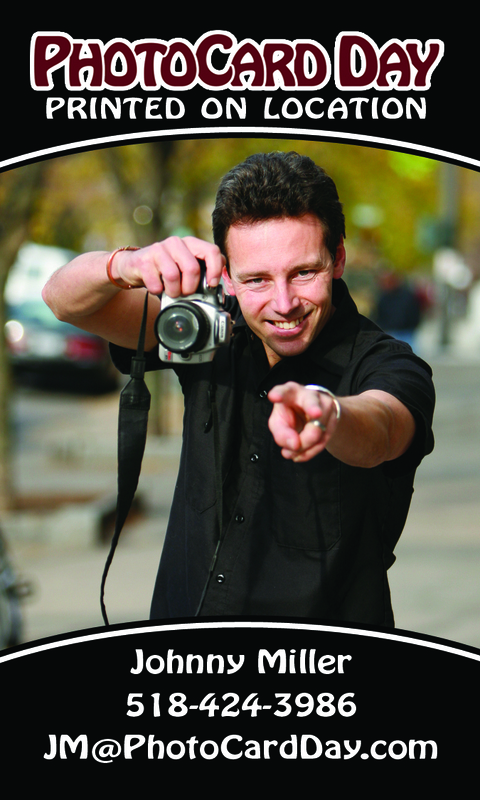 Johnny Miller's Adventure Guide: Saratoga Hiking, Biking, Kayaking, Trails & More In Saratoga County, NY | Fun Outside! Welcome to Johnn y Miller Adventures’ NEW website. 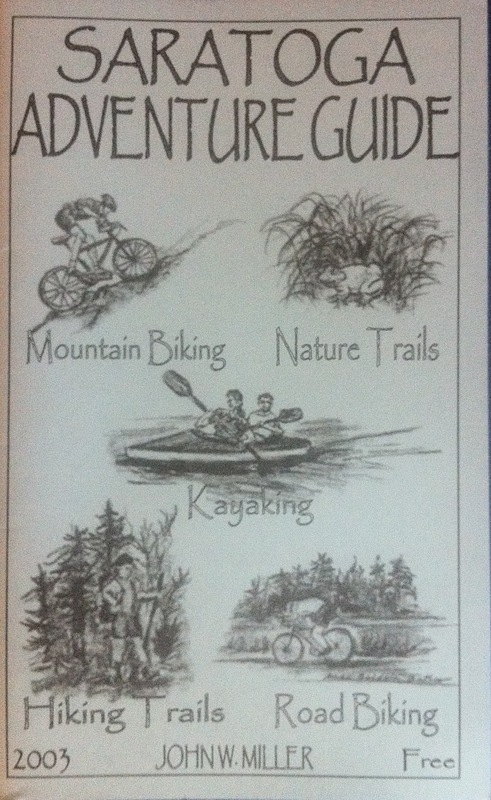 It’s been ten years, 2003, since I published the first adventure guide book to Saratoga Springs. 40,000 copies were distributed between 2003 and 2006. Wow! There were no smart phones or drag and drop website software. Now this guide is optimized for your mobile device, making it easier for me to post content and for you to access it. 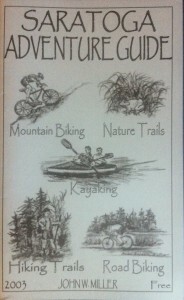 Get out and enjoy biking, kayaking, running, hiking and being active in the outdoors. Leave comments, post pictures, and enjoy this source of information. Wind, air temperature, currents and tides are constantly changing, being prepared for these changing weather conditions will enable you to continue your paddling expedition and return home safely with good memories. Following is a checklist that will help you prepare for a safe and enjoyable kayaking experience. Thanks to a collaborated effort between the local “grass-roots” organization, Friends of the Kayaderosseras, and New York State Parks, Recreation and Historic Preservation this trail now exists. A highly energetic and dedicated group of volunteers successfully constructed a level, wood chip trail on a rainy day in late April 2005. The group trimmed back trees, tall grass and shoveled load after load of wood chips into wheelbarrows, despite the muddy conditions. This destination is where the Battles of Saratoga took place during the Revolutionary War. General Burgoyne of the British Army was defeated during the second battle, which is one of the most significant battles in American and world history. As a result of the victory at Saratoga, the American Colonies became recognized as a force not to be reckoned with.